The Enclave Holland being a prime site for exclusive living, is strategically located at the Holland Road. 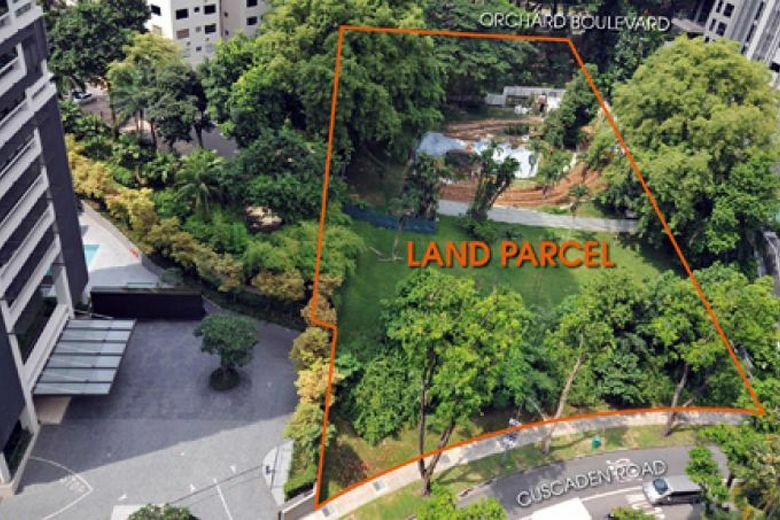 This piece of rare freehold land is expected to yield exclusive only 26 units. 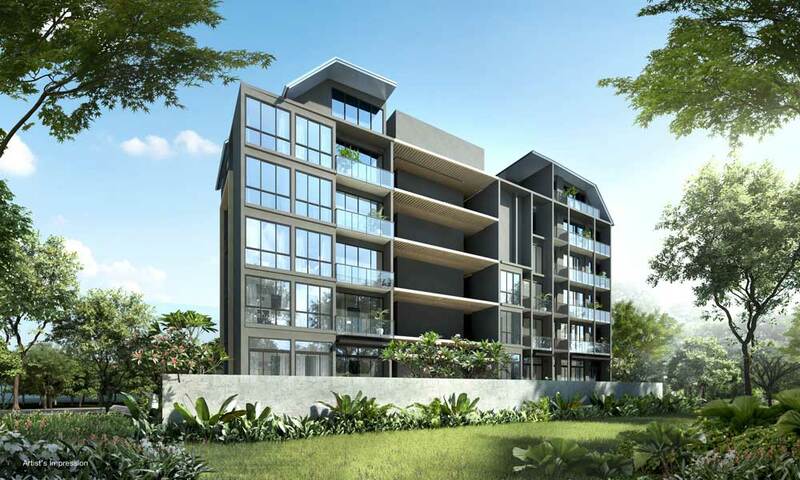 The Enclave would be three sixty-nine Development Pte Ltd first launch project with construction company LWH Holdings. Live at The Enclave Holland, your family will be enjoy every great amenities in this tranquility position. Let's visit Location to explore more interesting information. 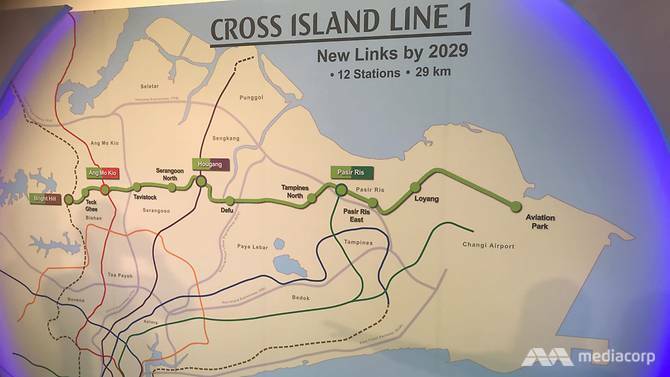 Easily accessibility via Holland Road, Queensway and Farrer Road, as well as major expressways such as the Ayer Rajah Expressway (AYE) and Pan-Island Expressway (PIE).